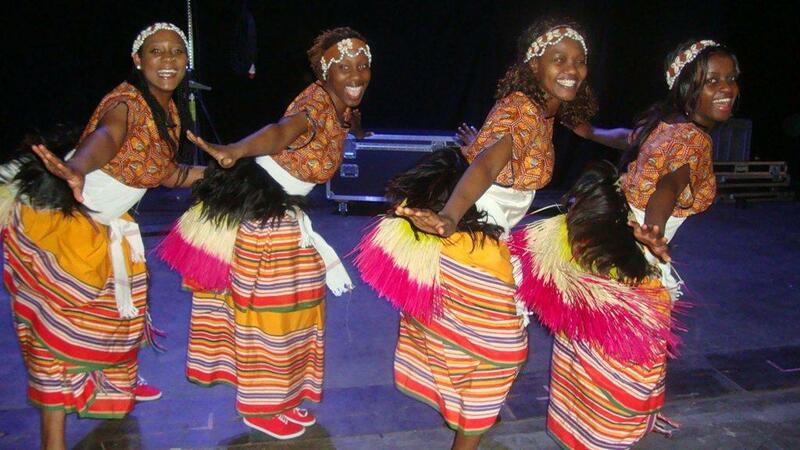 Ngoma is a London based young people’s arts organisation with an African band and dancers. 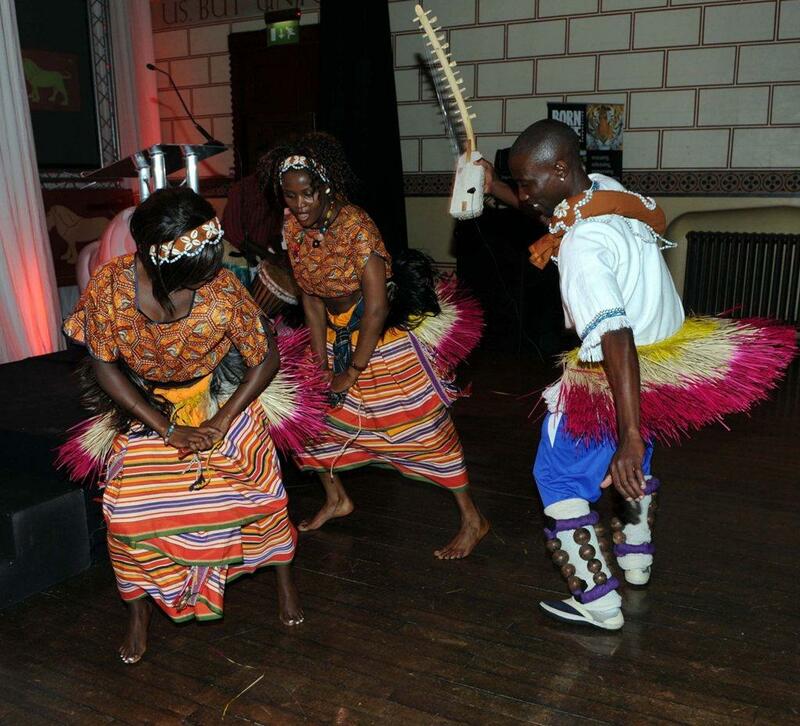 It’s aim is to give young people the chance to learn new and improve existing skills in performing arts through music and dance based on African art and culture, and in effect create a platform where participants can exhibit their talents and also experience performing on stage. 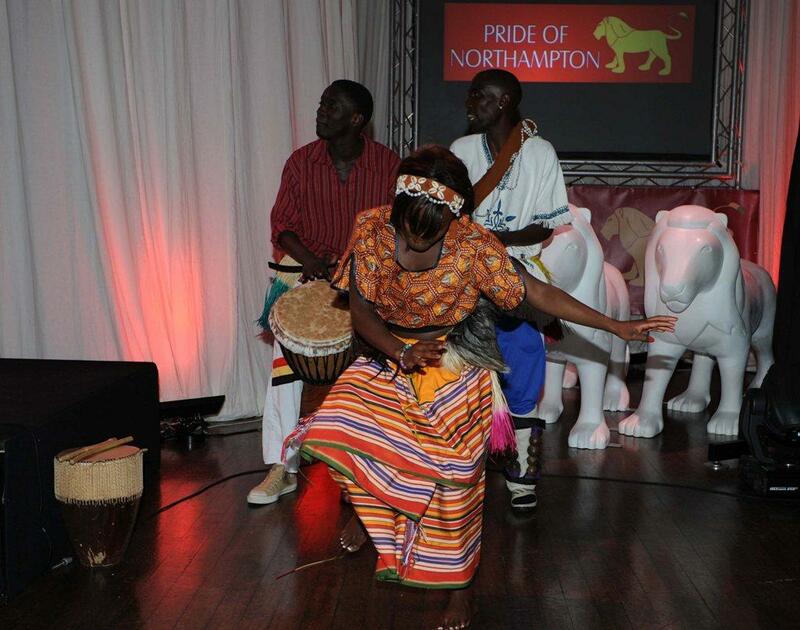 The African Band’s & Dancers’ performances range from relaxing soft and melodic sounds of the thumb piano (endongo), panpipes (enkwanzi), tube fiddles (endingidi) and xylophones (amadinda) to the highly exciting, powerful and yet beautiful revolving rhythms of the ngoma. 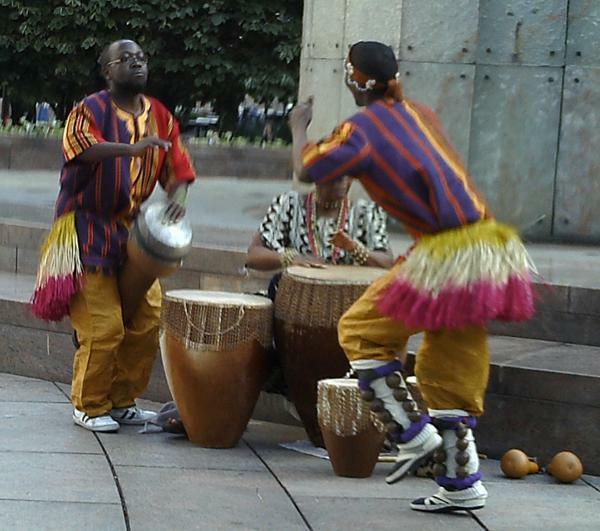 Or they can just play African drums! The beauty and sound of this mesmerising repertoire of dance and music is bound to get the audience up on to the dance floor. Perfect entertainment for any occasion from birthday parties, social dinners, gatherings and banquets to fundraising evenings. 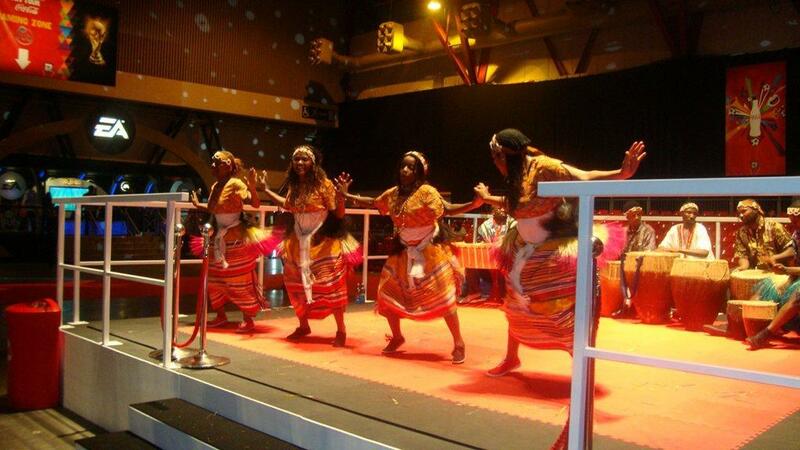 Ngoma also supply African dancers. 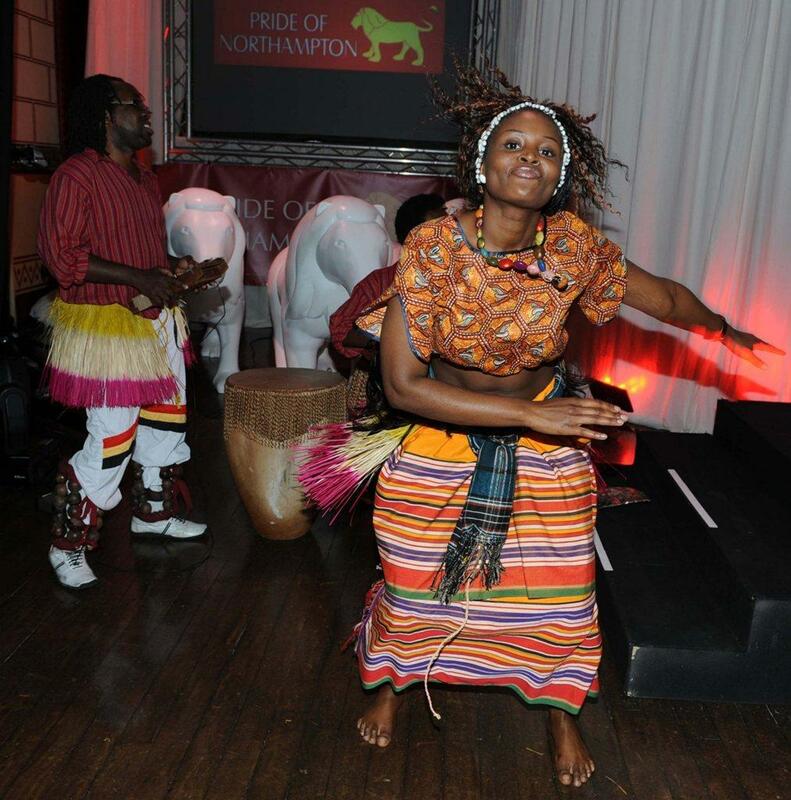 Since its inception, Ngoma has held a number of school and community workshops and performances, both in London and around the country. 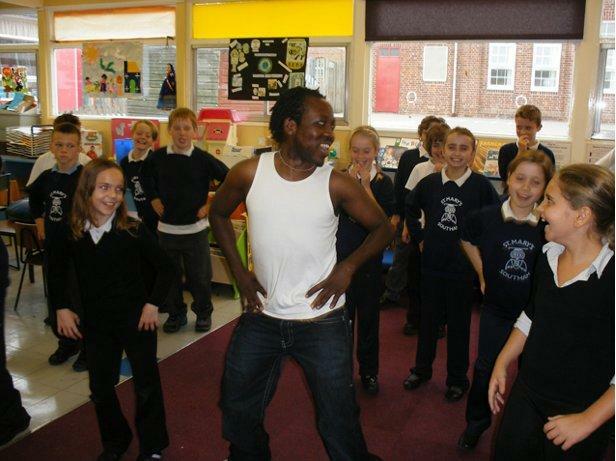 Their performances and workshops are tailored to suit specific individual needs within groups of differing abilities and to emphasize involvement for all participants. 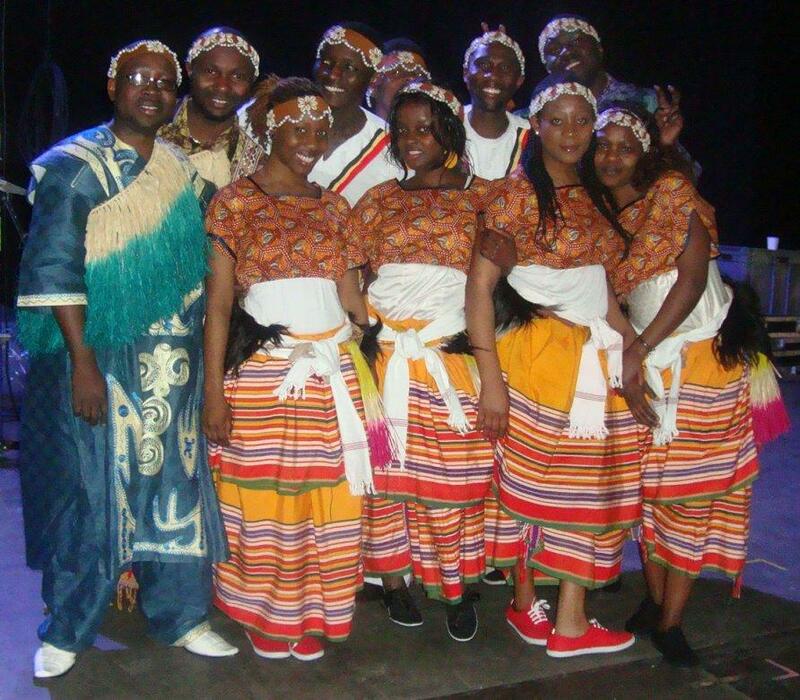 The group is open to young people, especially those from minority ethnic groups who would like to learn something new or improve their artistic skills in African music and dance. 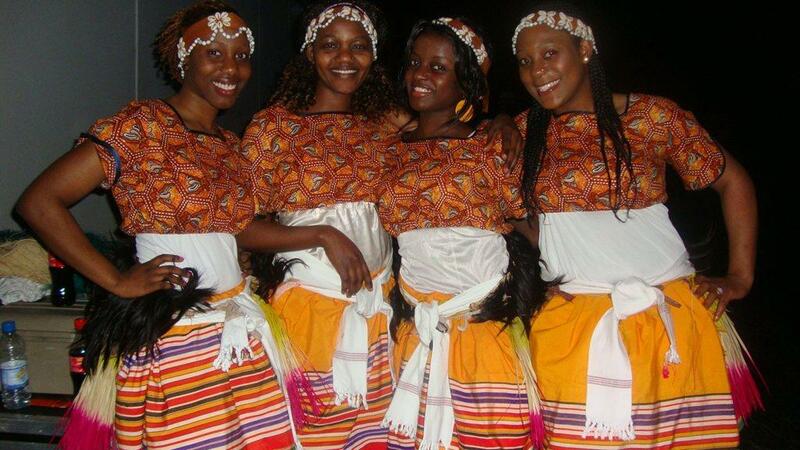 Ngoma’s members are from different countries and from different cultural backgrounds, which provides a diverse repertoire of dance and music from across Africa. The performances are 15 minutes plus background music of up to an hour, all within a 2 hour time frame.